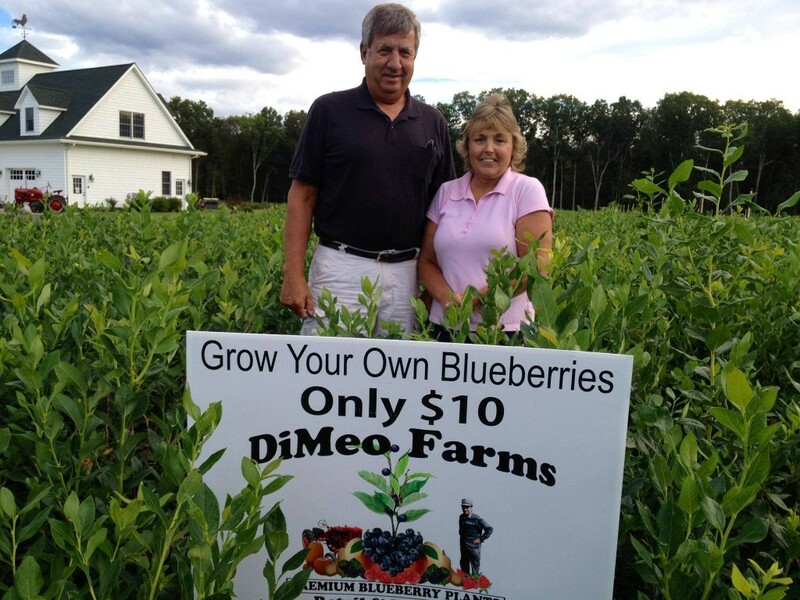 Large blueberry plants for sale by expert blueberry farmer direct from DiMeo Farms in New Jersey. 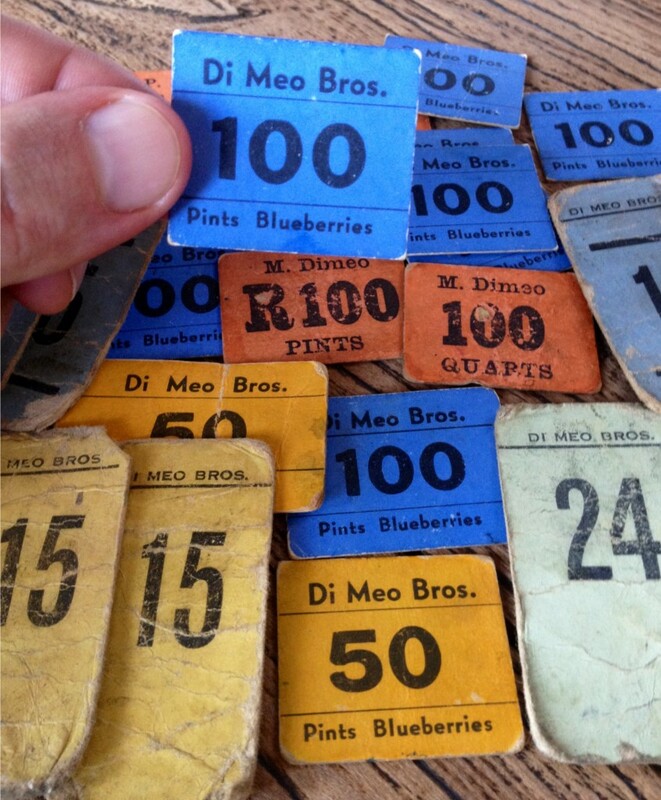 Grow your own blueberries with the best blueberry bushes. 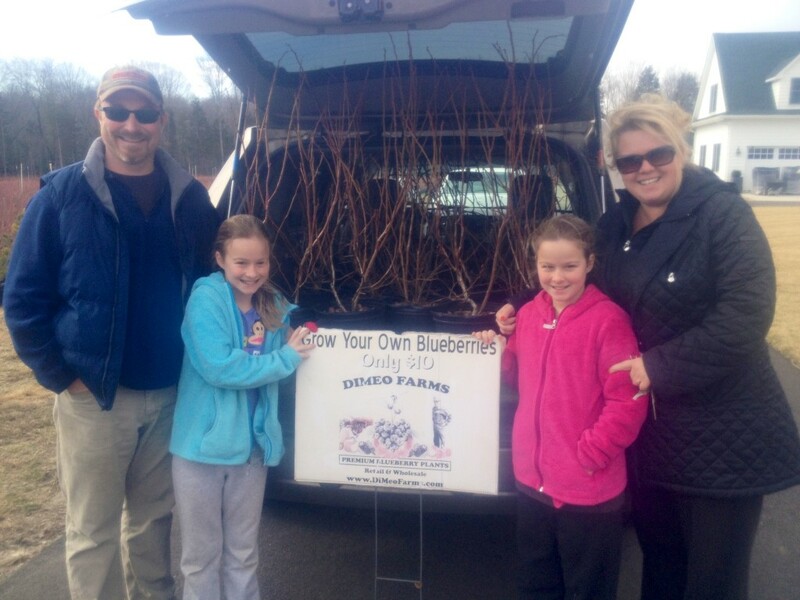 More kids are driving to DiMeo Berry Farms with their parents to not just buy blueberries straight from our fourth generation blueberry farmer(s) but to also buy large organic blueberry bushes for sale direct from our berry farm. 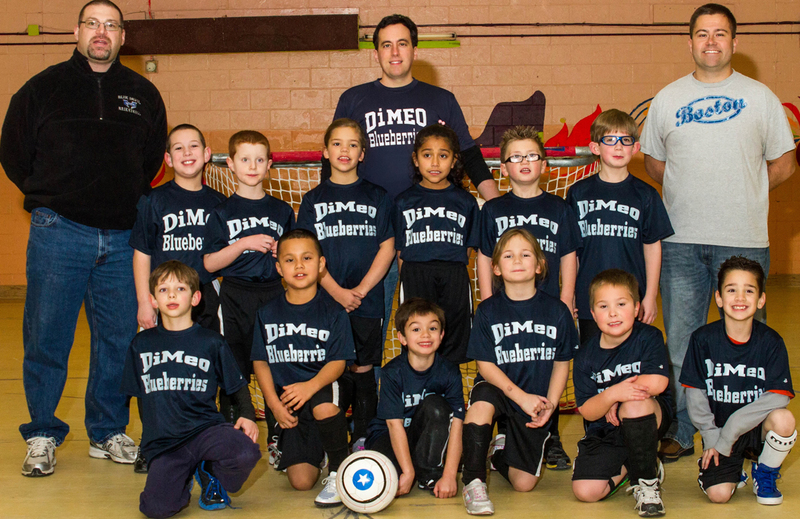 We love encouraging kids to eat healthy organic blueberries for a better healthy diet. 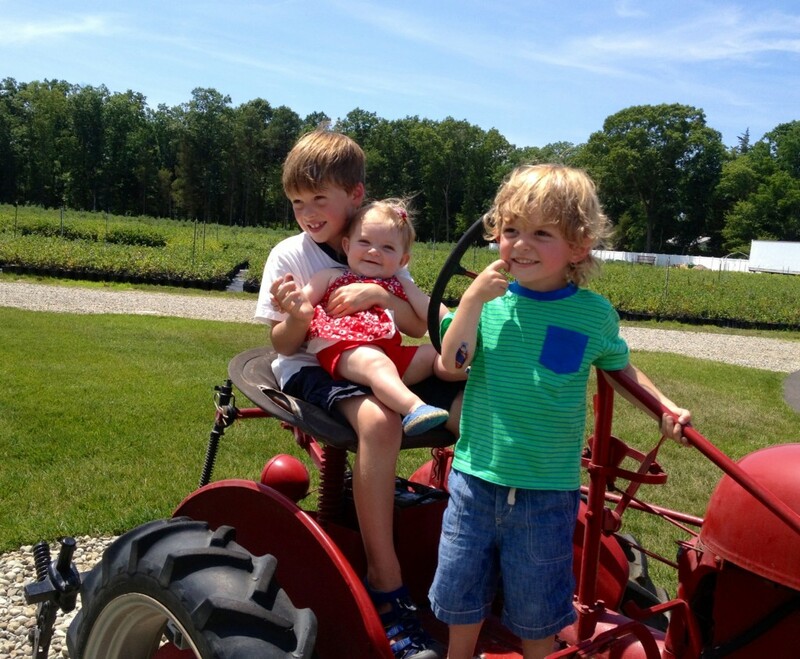 These three siblings loved our vintage Farmall tractors of our family fun farm in Hammonton, New Jersey. 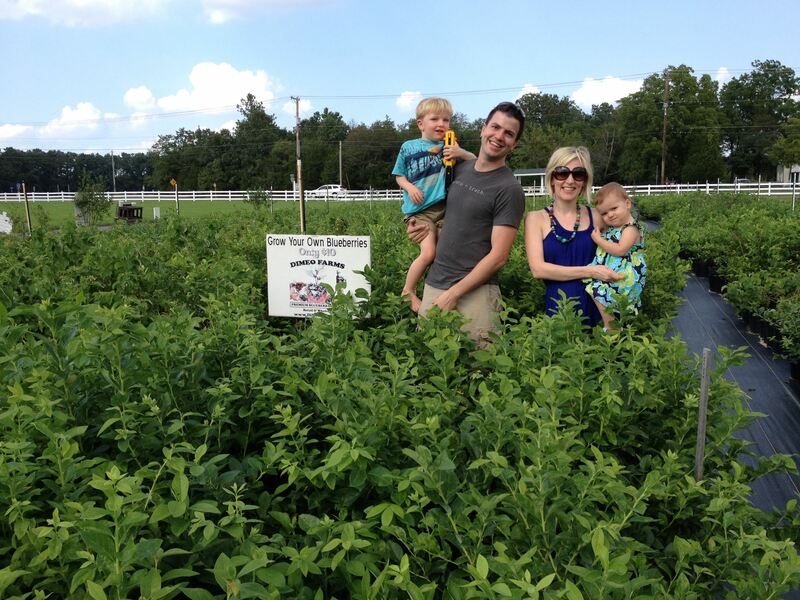 We also have raspberry plants, cranberry bushes and thornless blackberry plants for sale as well at www.DiMeoFarms.com and remember, we ship fruit trees all across American from our fruit trees nursery. Thank you for your business. We greatly appreciate it. 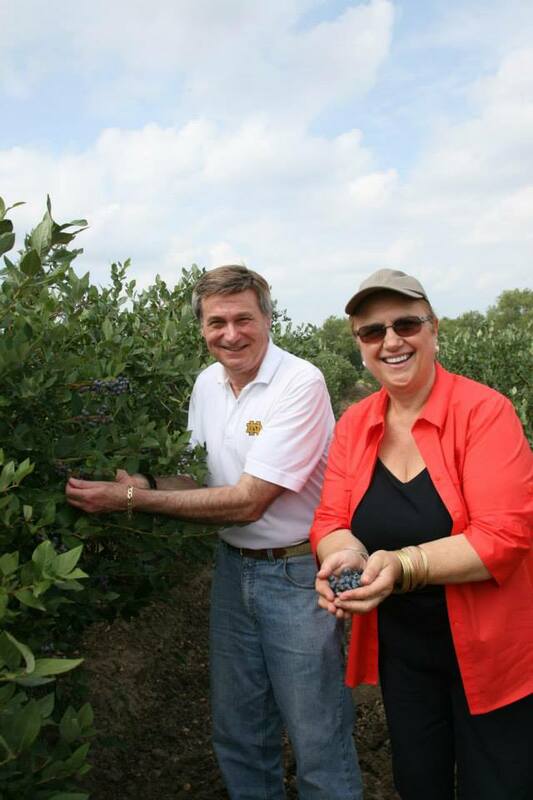 We now have blackberry bushes, cranberry bushes and heirloom raspberry bushes for sale at our raspberry garden center in New Jersey. You can grow your own large organic raspberries and avoid high grocery store prices for raspberries. 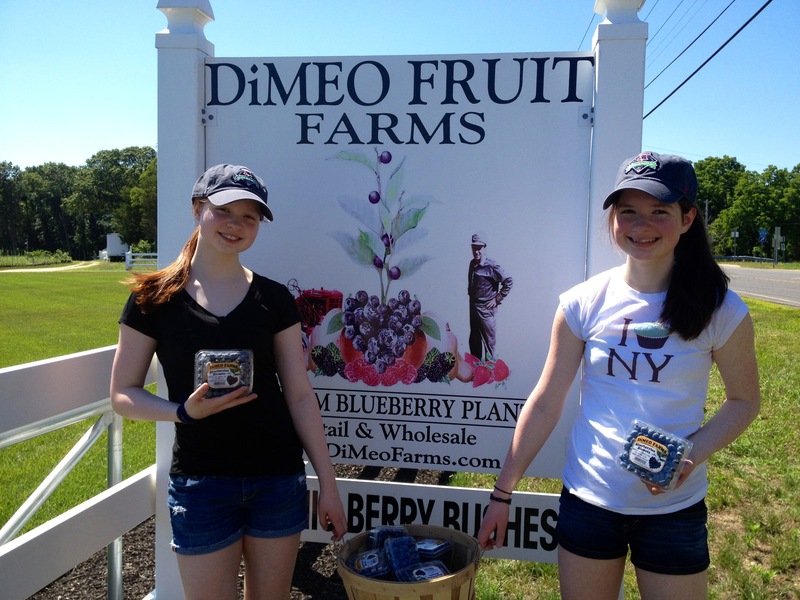 Call us now at (609) 561-5905 for a quote on the best blueberry plants shipped farmer-direct to your door. It’s time to teach kids how to grow their own organic berries that are safe food sources instead of buying them at the supermarket where we don’t really know where they came from or how they were handled.